Lon Myers was the greatest American runner of the nineteenth century and also a Sephardic Jew. 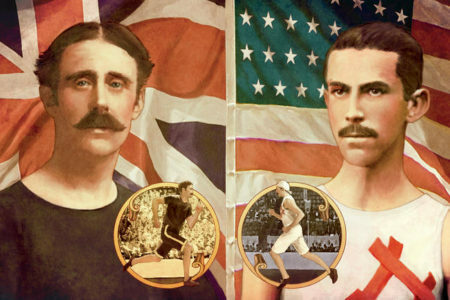 In 1882, he ran a series of three one-on-one footraces against England’s best runner, Walter George, at the Polo Grounds, in New York City. Edited by Christine Fennessy. Illustrations by Bruce Emmet. 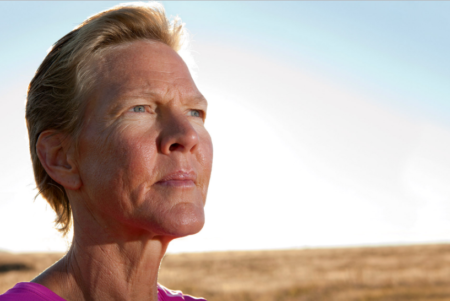 Diane Van Deren overcame epilepsy and then became a top ultramarathoner. Did her brain surgery help improve her pain tolerance, or is she just tough? Republished in Best American Sports Writing 2012. Edited by Charlie Butler. Photograph by Evan Hurd. 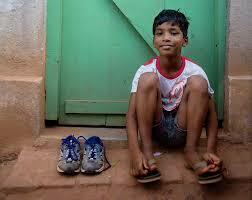 At the age of four, slum kid Budhia Singh ran 40 miles without stopping in the blistering heat of his native India. Then, afterwards, his childhood only grew stranger. Edited by Peter Flax. Photo by J. Carrier. Republished in Going Long: The Best Stories from Runner’s World.